Blowing Rock is a wonderful place to visit and spend the day! 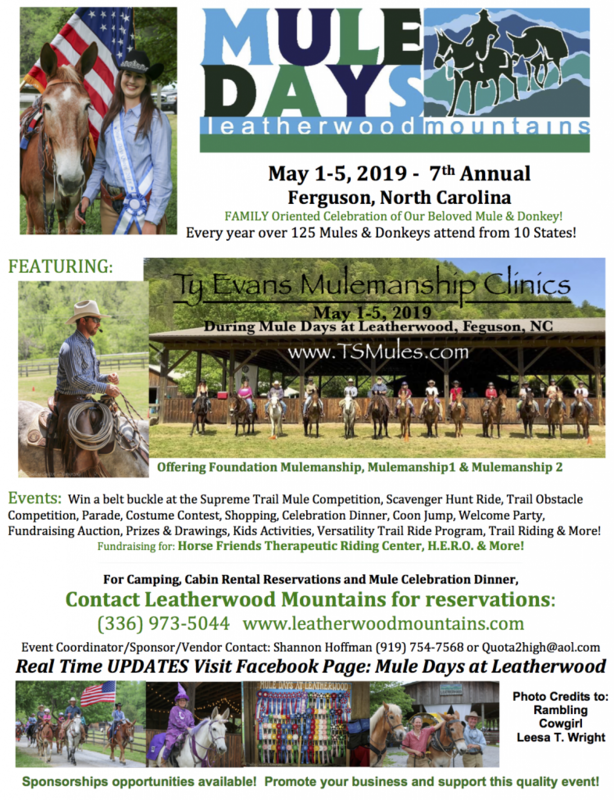 Located just a short drive from our location at Leatherwood Mountains, Blowing Rock is always a favorite for those looking to spend the afternoon at a fun filled NC mountain attraction or for those looking to shop and enjoy the beautiful downtown area. 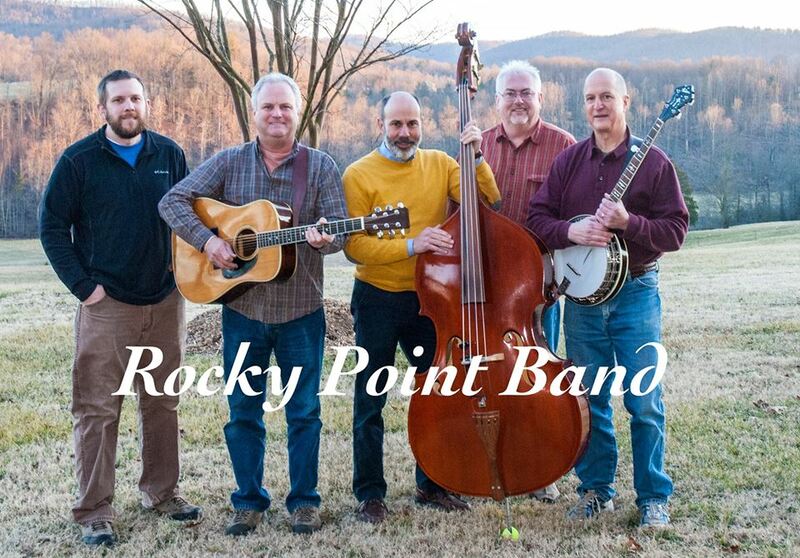 You’ll find listed below some of the exciting attractions in Blowing Rock you’ll want to check out during your stay. The Blowing Rock is North Carolina’s oldest attraction and the attraction that the village of Blowing Rock takes its name from. Enjoy looking out over the 4,000 foot cliff ledge and seeing the beautiful panoramic views that look out over the Johns River Gorge. 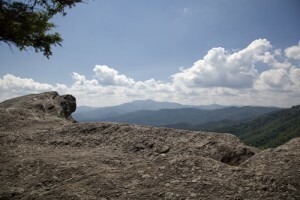 The park is open year round, weather permitting and features the lookout cliff as well as a craft gallery and small museum that tells the legend of the Blowing Rock. Tweetsie Railroad is the area’s only amusement theme park and it’s chock full of action packed, wild west, family fun! Everyone loves taking a trip on the #12 steam locomotive that makes a scenic, round trip through the gorgeous Blue Ridge Mountains. Be entertained by live shows, fantastic rides for all ages and delicious foods! Learn more about this wonderful theme park and the many shows and special events that take place at Tweetsie Railroad each season. Mystery Hill is another one of the Blowing Rock’s historic attractions, having entertained and mystified tourists to the area for over 50 years. Visitors take their chance at exploring the “crooked house” which features tons of puzzles, optical allusions, and exhibits based on physics and advanced mathematics. Do not miss your chance to get to see the Hall of Mystery! 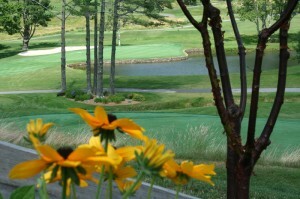 The Blowing Rock Golf and Country Club is a beautiful NC mountain course perfect for those looking to enjoy a round of golf while visiting the Blue Ridge Mountains. Straddling the Eastern Continental Divide at 4,000 feet above sea level, the Blowing Rock Golf and Country Club’s course allows players to enjoy the best the mountains have to offer. Appalachian Ski Mountain is open during the winter ski season and welcomes skiers and snowboarders from all over the country who are coming to the High Country for a ski vacation. Located just a short drive away from the Leatherwood Mountain real estate for sale and rentals at the resort, Appalachian Ski Mountain is a great place to enjoy snow skiing, snowboarding and even ice skating as they also have an outdoor ice skating rink.